TOKYO -- Nissan's board is unlikely to select a chairman to succeed Carlos Ghosn on Monday as had been expected after a panel tasked to choose a candidate did not agree on a nominee in a meeting held Thursday, a source said. 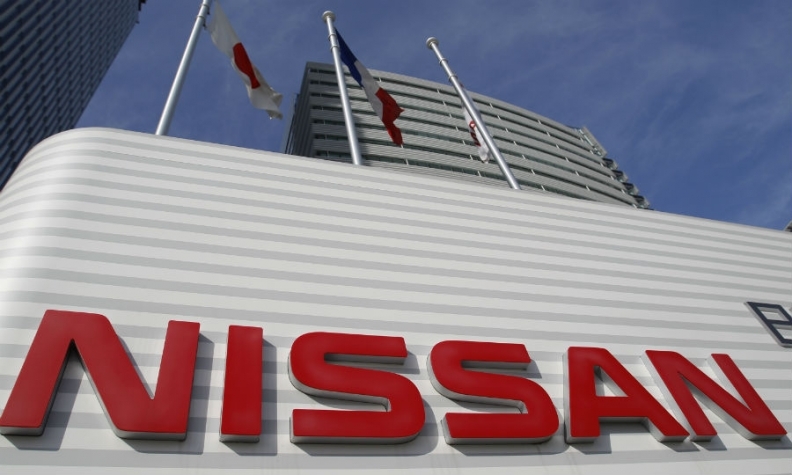 The panel of Nissan's three external directors agreed on Thursday that more time was needed to decide on a candidate, according to two sources with knowledge of the matter. One of the sources said the external directors were likely to continue their discussions over the weekend but were not expected to recommend a candidate at Monday's board meeting. The directors agreed on Thursday that they would focus on setting up a third-party committee to make recommendations on improving Nissan's governance, the source said. The directors "won't rush to make a decision (on the chairman) before the board meeting," the source said, adding that a candidate may be decided in January. The executive was also re-arrested on fresh allegations of understating his income for three more years through March 2018, with the Tokyo District Court extending his detention until Dec. 20.